Express Entry – Is an LMIA Mandatory to be Granted an Invitation to Apply? 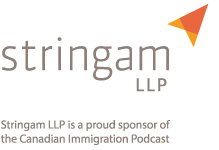 Are Labour Market Impact Assessments (LMIAs) mandatory in order to be drawn from the new Express Entry pool and granted an Invitation to Apply (ITA) for permanent resident status? You can download a complete, word-for-word transcript of this episode, [spoiler]Welcome to the Canadian Immigration Answers podcast. My name is Mark Holthe, I’m an immigration lawyer practicing in Alberta, Canada. 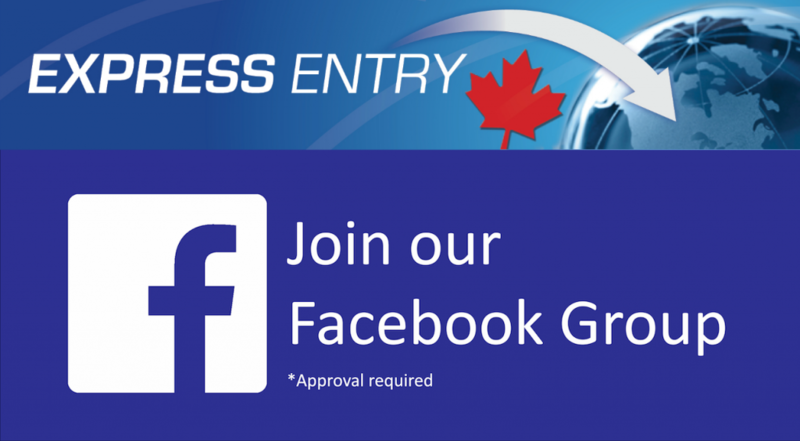 Today’s question relates to one of our most popular topics, express entry. As most people are aware now, express entry is a new way that the government is able to manage the influx of applications or people applying for permanent residence in Canada. Express entry is used as a management tool to control the number of applications that come into the immigration streams each year. And by doing so, they are able to keep processing times down thus express entry. Processing is supposed to be done within six months of receipt of the application. 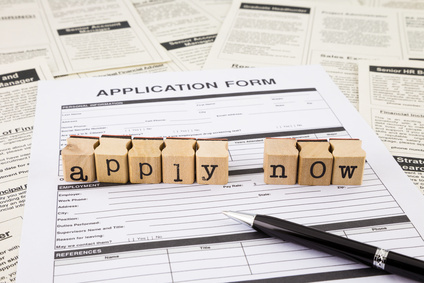 Now the question that has come up quite a bit lately is whether an LMIA, a Labor Market Impact Assessment, is actually needed in order to qualify and be drawn from the pool and given an invitation to apply. The government has consistently indicated that an individual does not need a Labor Market Impact Assessment necessarily to be drawn from the pool, and given an invitation to apply. Now as our dear government has done on a number of separate occasions, that answer is true and correct, but it’s critical to understand what they are really saying. Now a careful review of the immigration regulations that have been published in the gazette on December the 1st, suggest that individuals who wish to apply through the Federal Skilled Worker or the Federal Skilled Trade categories will for all intents and purposes need to have an LMIA in order to qualify. Individuals who are going through the Canada Experience Class may not require an LMIA. Obviously if you have one it’s good, because you will get the extra 600 points towards the maximum 1200 points candidates can obtain through the new comprehensive ranking system. However, if a person has sufficient numbers of human capital points, they may be able to qualify without an LMIA. Now this has been something that we have talked about over the last month considerably, and recommended that people apply right away if they do not have an LMIA, because there’s a chance they could be drawn even without that supporting job offer, if they get in the pool quickly. The government does not feel that there are large numbers of LMIA based work permits that would be seeking permanent residence at this time. And so it’s possible that individuals can get in on human capital alone. However, without getting too technical, if you are hoping to qualify into the Federal Skilled Worker program or the Federal Skilled Trade program at the very onset, you have to meet the qualifications for those programs. In the case of Federal Skilled Worker, you need to obtain at least a minimum of 67 points in order to qualify for that program. Well, if you are relying on arranged employment, that arranged offer of employment to give you an extra 15 points to reach your 67 points, you can only count those arranged offers if you have a Labor Market Impact Assessment. So basically the government is saying that in the past we allowed those on LMIA exempt work permits to also collect the points, the extra 15 points, for an arranged offer of employment regardless of whether they have an LMIA as long as the company they were working for was willing to offer them an indeterminate offer of employment. And that usually came in the form of a letter for existing temporary form workers, where the company that they worked for provided that letter of support, but that’s not the case anymore. If you want to qualify under Federal Skilled Worker or Federal Skilled Trade, you pretty much need to have a Labor Market Impact Assessment. So the short answer is no, you do not need to have necessarily an LMIA to qualify and be granted an invitation to apply through express entry, but please be advised that if you don’t have one, you need to get your application in immediately. And I’d also want to bring up another factor that the government intends to place priority on certain types of applications over others. And so we envision that applicants under the Federal Skilled Trades, and then Federal Skilled Worker category, and then finally CEC, the Canada Experience Class. The government will rank these programs in order of priority, and the FST will rank ahead of the FSW, and the CEC will come in a distant third. So the government is looking to draw individuals from the pool, they can indicate that they are only drawing Federal Skilled Trade this round, or they only are going to draw Federal Skilled Worker. And because CEC is the easiest to qualify under, that program will always rank third when it comes to them pulling individuals and giving them invitations to apply. I’ll also indicate that when you are applying for express entry, you will not be the one who chooses the program that you go through. It’s actually the government. So if you are engaging an authorized representative, a law firm, or a lawyer, and they are submitting an application for you, they will have to go through the same wizard as you would through the online application process, which will in essence make the determination as to which category you will be going under. Now obviously as we work forward and get more familiar with the program, we’ll be able to answer questions in a way hopefully that will try to steer people towards the program that we feel will be of the most benefit to them. However, ultimately the government will decide which program you go through. So I hope that has answered, in a pretty fulsome way the question that was asked. But yeah, it’s going to be an interesting world to see how all of this express entry mania unfolds as people are scrambling to understand the program, to get their documentation ready, and to be ready to apply. If you have any questions that you would like to ask me and our law firm, Holthe Tilleman LOP, please go to our website, www.ht-llp.com and you can ask a question through our text entry system. Or you can alternatively click on the right sidebar, the tab that says “Ask an immigration question,” and you can leave a voice message for us. We do our very best to collect all of the similar questions together and then podcast the answers as frequently as possible. So ask a question and we will endeavor to answer it. Finally if you feel that you need more specific answers, you can contact our firm through our consultation section on our website and request a paid consult. We charge $100 for a 30 minute consult, and you will be able to speak with me. I look forward to our next podcast where we answer more immigration questions. Signing off.